Experts from a Pune-headquartered firm gave technical support in the operations to rescue a football team trapped inside a cave system in Thailand, the company said on Tuesday. After the Indian embassy recommended to the Thai authorities that they could use Kirlosker Brothers’ Limited’s expertise in “dewatering”, the company sent teams from its offices in India, Thailand and the United Kingdom to the site, it said. The final five members of the young football team were rescued from the flooded Thai cave on Tuesday after spending 18 harrowing days trapped deep inside. 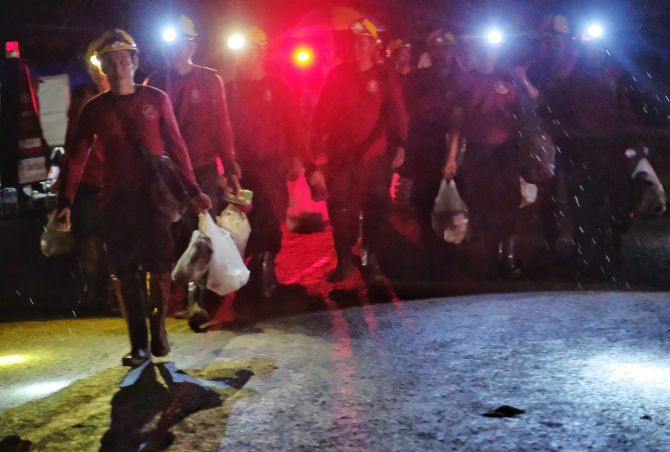 A total of 12 children, aged from 11 to 16, and their coach, ventured into the Tham Luang cave in mountainous northern Thailand on June 23 after football practice and got trapped when heavy rains caused flooding. 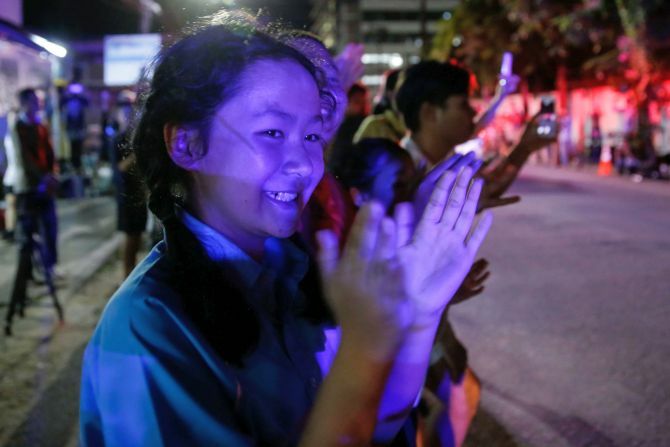 In the wake of the successful extraction of the youth football team trapped in a vast network of caves, Thailand Prime Minister, Prayut Chan-o-cha on Wednesday expressed his gratitude to everyone involved in the rescue operation. “On the behalf of the Thai government, I would like to reiterate my sincere gratitude for the determination and sacrifice of all involved in this mission including individual volunteers, government officials, private companies and the press corp for their assistance in sharing expertise, manpower and equipment and also people around the world for their moral support throughout this ordeal,” Prayut said in his address. PM Prayut took a moment to pay his tributes to former Thai Navy Seal Diver Petty Officer First Class Saman Kunan, who volunteered and lost his life during the mission. “His honour, sacrifice and legacy will always be in our hearts,” added the Thai PM.